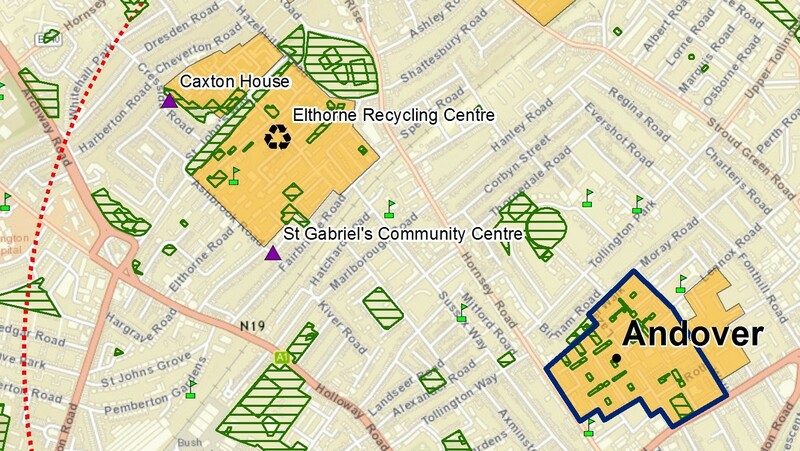 The Groundwork GIS team have developed maps and statistics in order to better understand the key socio-economic, environmental and spatial characteristics of the estate in which each of the Repurpose hubs are located and their surrounding area. This investigation made use of open-source APIs to locate the existing infrastructure of waste and re-use facilities, schools and community centres. The information is critical in the process of resident and wider stakeholder engagement.